We live in an era of personalization. Whether it is customizing our cell phone cases or our t-shirts, we love to make our things unique. 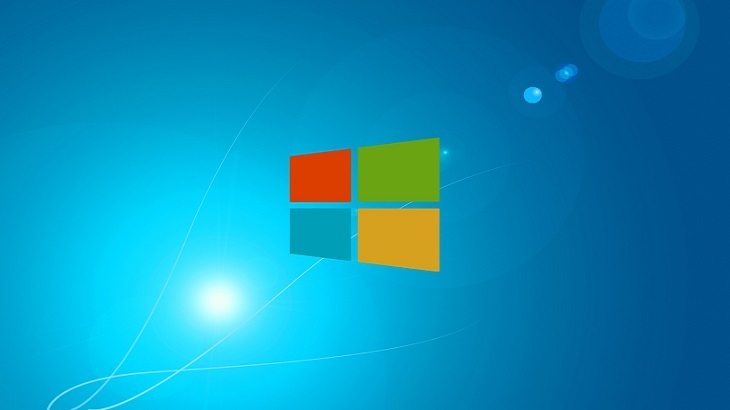 So, why not Windows 10? 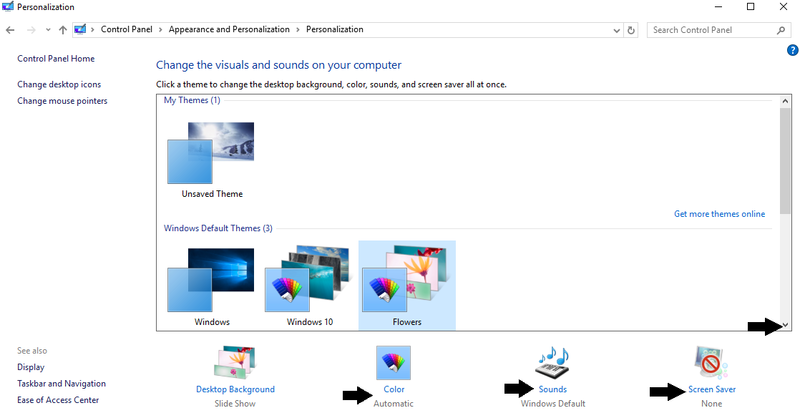 Windows 10 offers several personalization features to make your PC perfect for you. Here is how you access these settings. First you need to access your Control Panel. You can do so by typing “Control Panel” in the search function by the Start menu. Once you do so, you will see the screen below. Click on “Personalization”. Then the following screen will show up. From here you can scroll down to view all of the available Themes. You can also access your color, sound and screen saver settings from this window. Play around!! By selecting different Themes, your background will also change. You can set your color to change with your specific Theme, edit sounds based on actions, and access various screen saver options. I hope you found this tutorial helpful. If there is anything specific you would like us to post a “How-To” tutorial on, post your requests below! tips personalization, windows 10. permalink. The quick Launch Icons can’t be resized in “10” without distorting the whole screen. Is there a way to resize like XP and 7? After a Microsoft Update the sleep and hibernate functions have been removed from the start-power button. Is there a way to get them back or a short key combination that will put the computer to sleep? @Robert H: Robert…go to control panel and find and click on power options. Then click on ‘Choose what the power buttons do’ on the left. After that, click where it says ‘Change settings that are currently unavailable’. Then look down and find the check boxes that you would like to show-up on the start button. Click on save changes below and your done. Hope this helps! How do I restore enough memory for programs to work correctly? Microsoft Windows is giving me a warning. I have windows 7. Thank you. You can notify me by email. We are also interested in PC Magic for my Thshiba which already has Norton anti virus which we will not renew. We will sign up with PC Magic. Thank you. If your looking for restoration, without purchasing additional memory, you could do a few things. First, uninstall any programs you’re not using. You do this through the Control Panel. Once you’re done, I would suggest defragging your drives. If you happen to have PC Matic by that time, you can just run a scan and our program will defrag for you. Thank you that was very helpful too me.